While Samantha Stosur’s early exits from the Brisbane International and the Apia International Sydney in the past fortnight have by no means buoyed confidence in her ability to make a run at the Australian Open 2012 title, we need to remember that a week is a long time in tennis. Following her first-round loss to Francesca Schiavone in Sydney yesterday, Stosur admitted to being ”hamstrung” by her emotions as she seemingly buckled under the weight of local expectation. 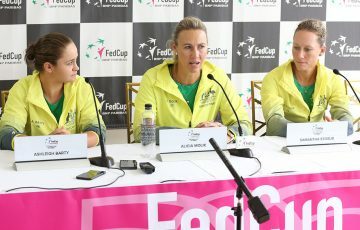 However, she believes her experience at the US Open last year will help put her in a better place to deal with the pressure on the big stage in Melbourne. 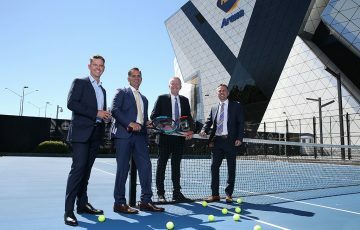 Stosur is also no stranger to winning matches at Melbourne Park, having twice made it through to the second week of competition and last year unfortunately running into eventual 2011 Wimbledon champion Petra Kvitova in the third round after looking solid early in the tournament. “I’ve got another week to keep preparing. 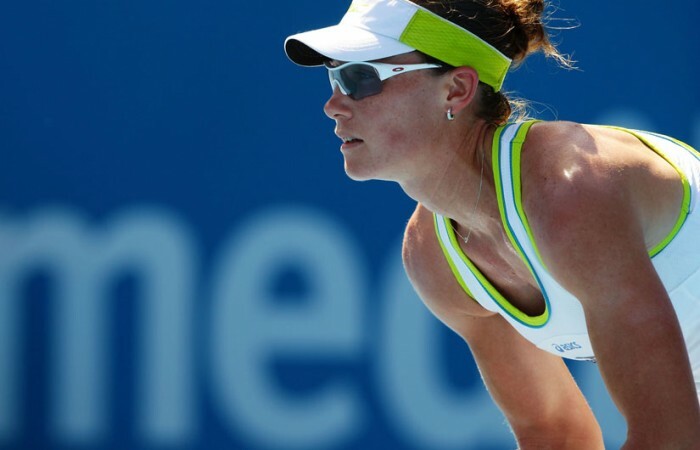 I’d like to think it’s all going to come together for me,” Stosur concluded yesterday.